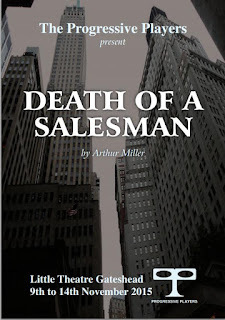 Arthur Miller’s most famous work involves the aging salesman Willy Loman, who just can’t catch a break. With a life based on a smile and a shoeshine, Willy’s dreams are insupportably vast yet dangerously insubstantial. 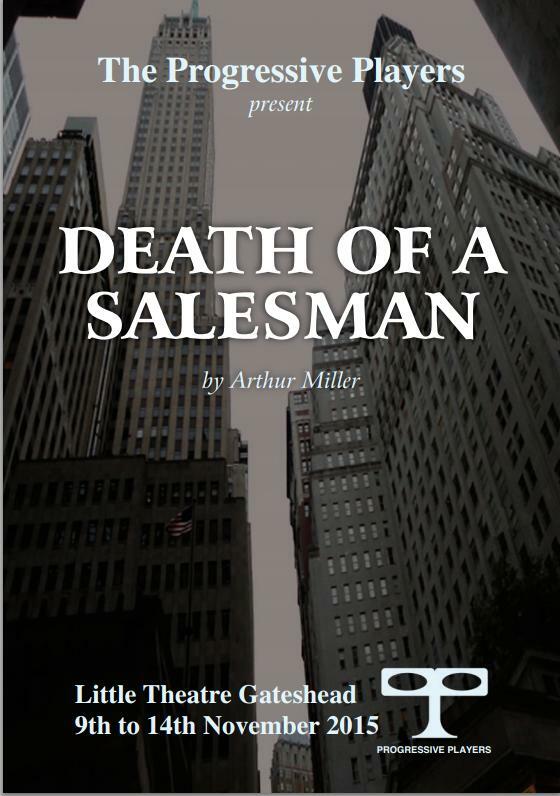 Humour and anguish, promise and loss, all encapsulated by the salesman’s majestic grandiosity and captured within the dour walls of an ordinary American home.